Isiah Factor | The Insite » FUNERAL ARRANGEMENTS FOR GERALD LEVERT! FUNERAL ARRANGEMENTS FOR GERALD LEVERT! 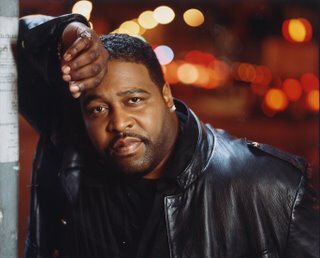 November 17, 2006 | Posted in Uncategorized | Comments Off on FUNERAL ARRANGEMENTS FOR GERALD LEVERT! ALL STAR LINE UP FOR THE FINAL FAREWELL!